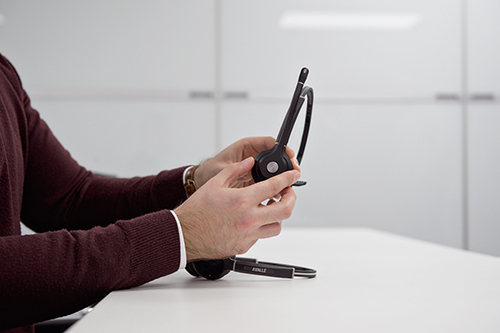 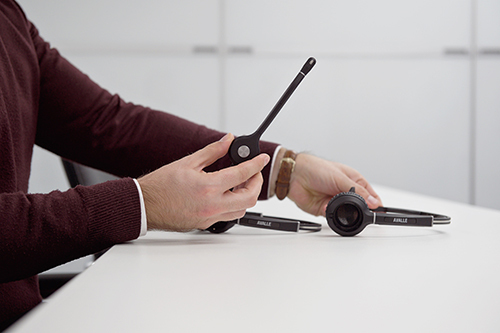 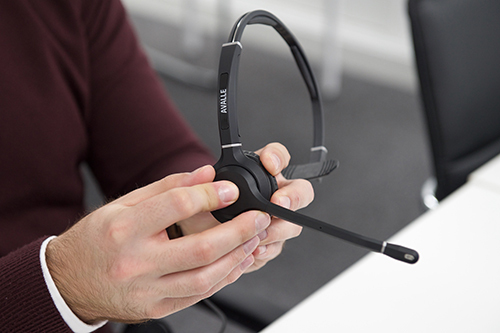 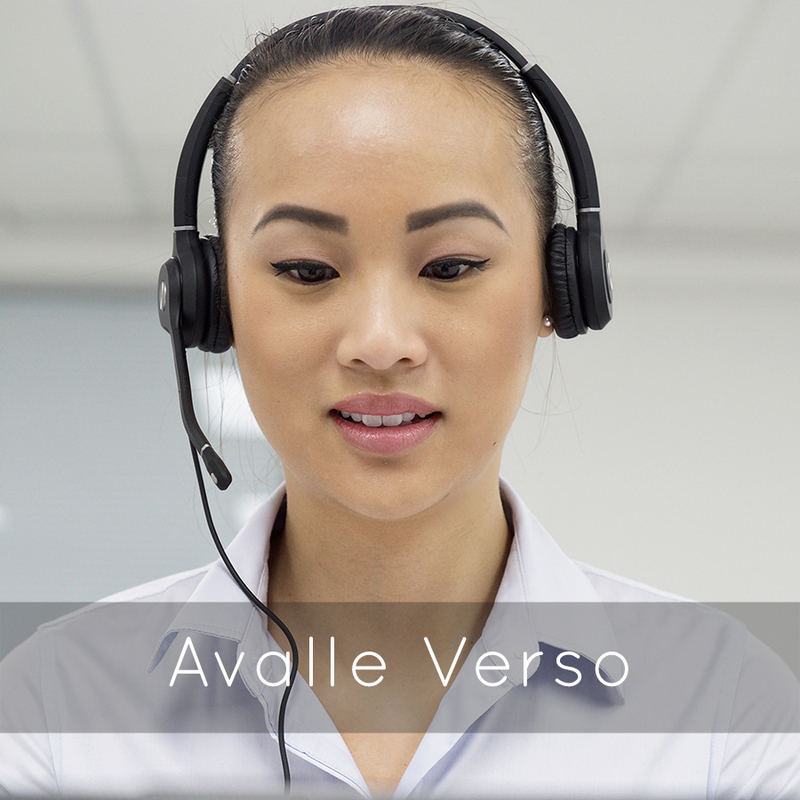 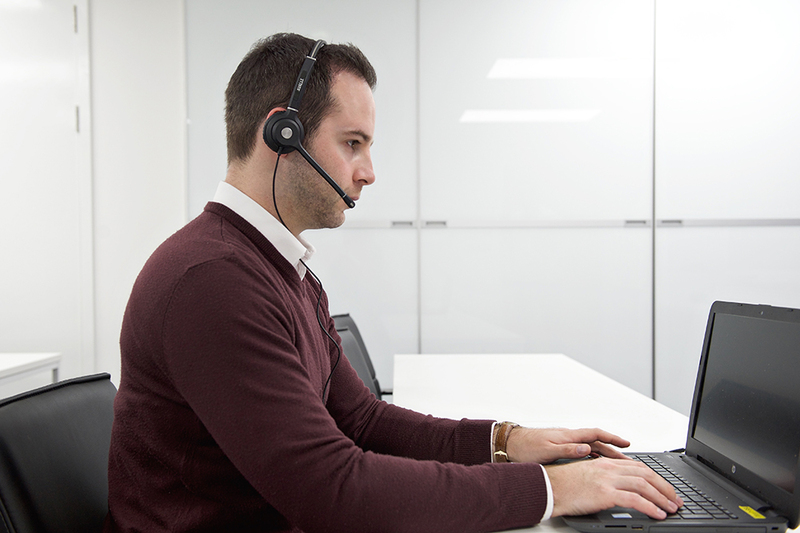 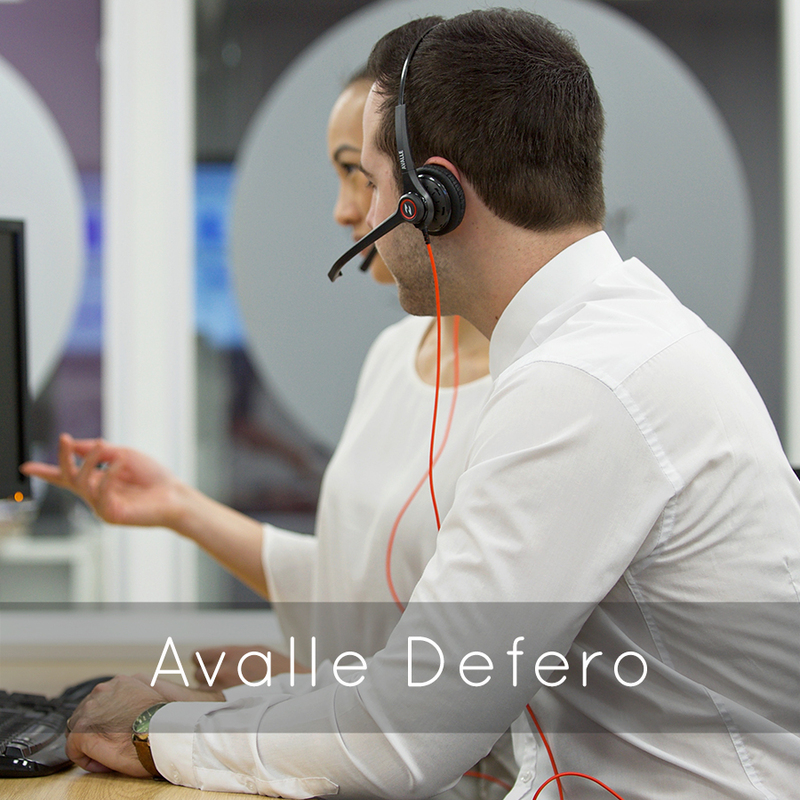 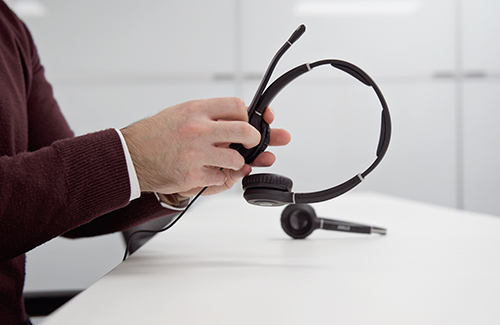 A headset that can be converted from binaural to monaural and back easily, giving you the freedom to choose your wearing style to suit the working environment. 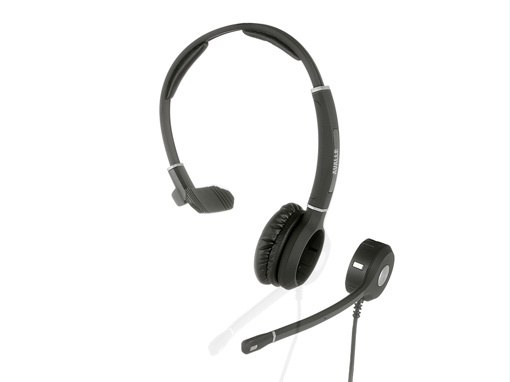 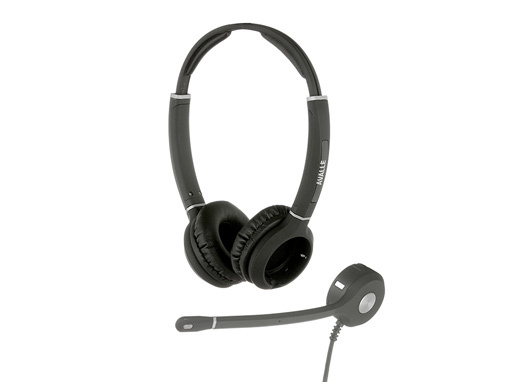 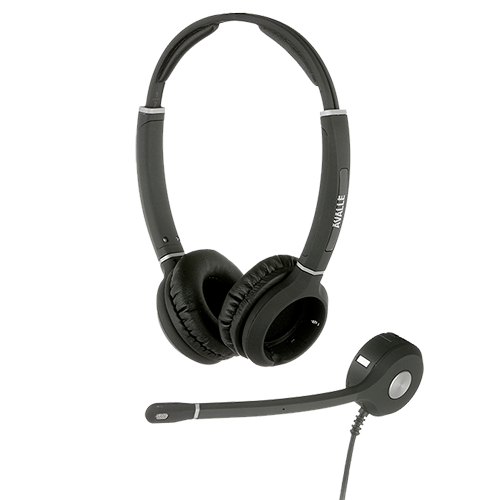 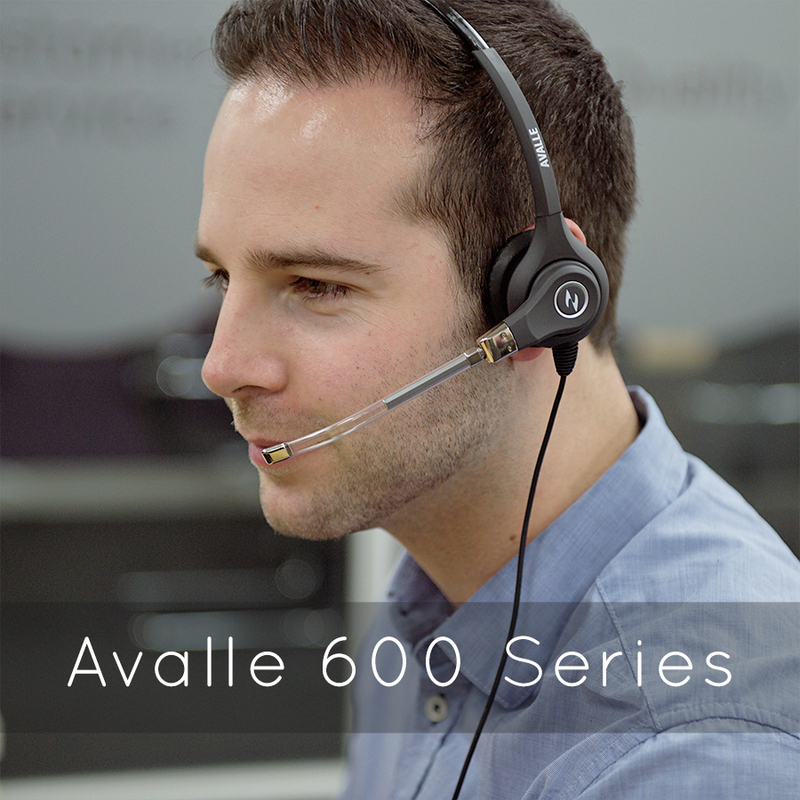 Top class business headset that is a fraction of the price of the more ‘established’ brands. 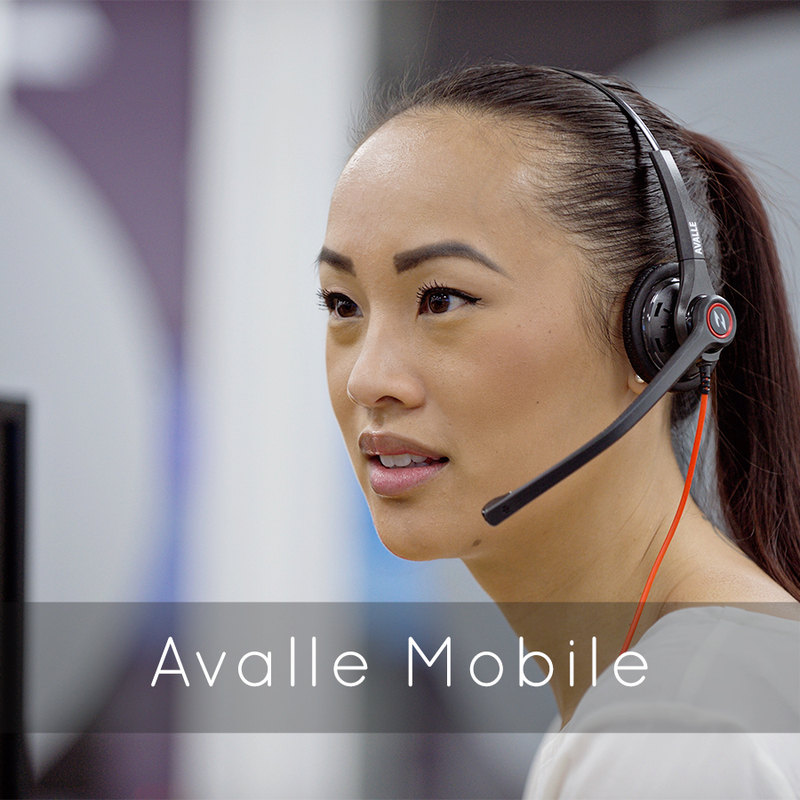 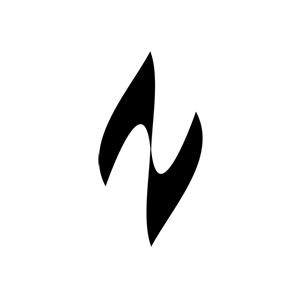 Enjoy enterprise level communications with comfort and clarity. 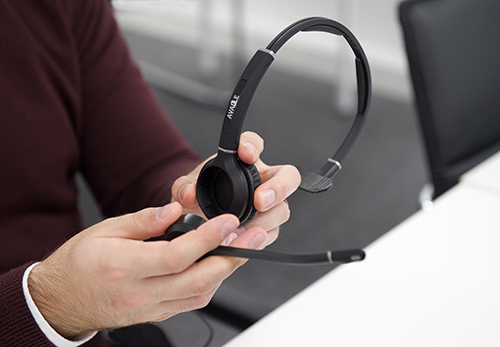 Converting into a Binaural Headset for when you have to focus directly on the conversation for those times when you are in your concentration zone.